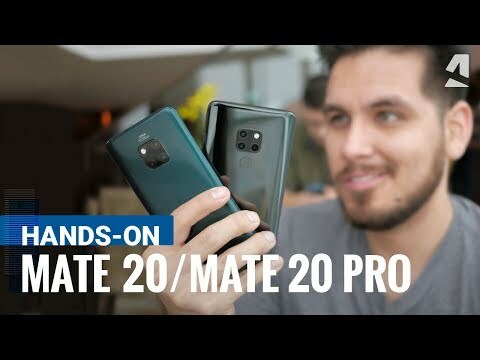 Unlike the Mate 20, the Mate 20 Pro has a larger notch with facial recognition, smaller display (OLED), larger camera settings, wireless charging, in-display fingerprint scanner, SuperCharge tech, IP68 waterproofing, but no headphone jack. The lowest price of HUAWEI Mate 20 Pro is P39,749.99 at EXPANSYS, which is 40% less than the cost of Mate 20 Pro at AliExpress (P65,825.61). This smartphone is available in 128GB, 256GB storage variants. The latest price of HUAWEI Mate 20 Pro was updated on Apr 26, 2019, 15:26. 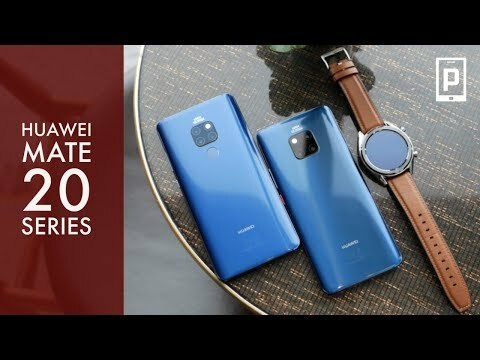 Huawei Mate 20 Pro hands-on: It's a beast! Lahat ba ng store may nagbebenta nito?